Giving you practical mortgage advice & referrals to trusted independent financial services. If you're property hunting, re-mortgaging, or buying 'to let' and need expert mortgage advice, then we can refer you on to independent mortgage advisors with whom we've established trusted relationships. We confidently introduce our clients to these local advisors time and again, with no strings attached, as they can offer you impartial advice by assessing the mortgage market as a whole. This ensures that you find the right mortgage deal for your individual circumstances, with no-obligation, comprehensive quotations also provided. The advisors can meet you whenever is most convenient and will guide you every step of the way throughout the process, keeping all your information completely confidential and secure. 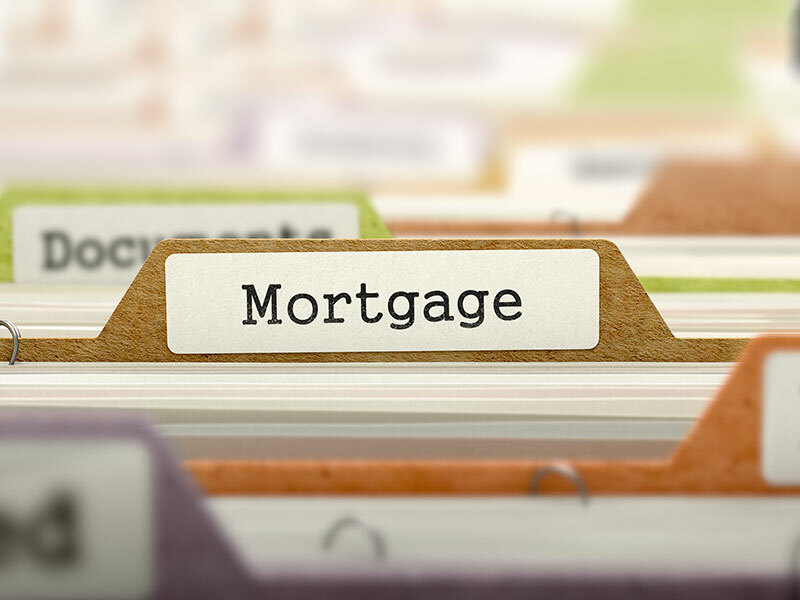 When it comes to mortgages, it's crucial to get the correct advice at the right time. By using an independent mortgage company, you'll benefit from the experience of advisors who know the market inside-out and who are up-to-date with current developments. You can therefore trust them to secure you the mortgage best suited to your needs. 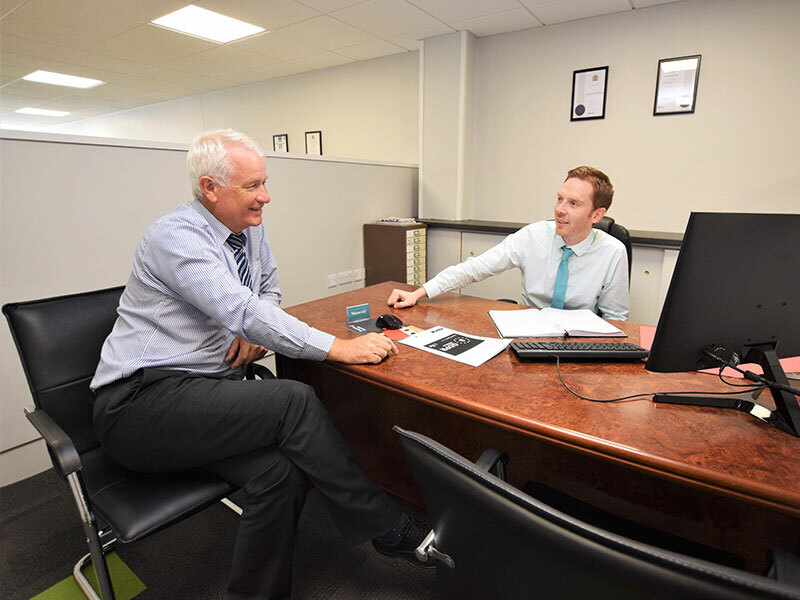 For added convenience, you can also meet with our recommended advisors at our centrally located office in Dungannon's Market Square - by appointment and at a time that suits you. What's more, we'll continue to oversee the financial aspects of your property purchase from start to finish, ensuring the process is completely stress-free. If you need a mortgage, or just want to more information in this area, then call us on 028 8772 7799 for impartial and reliable advice.